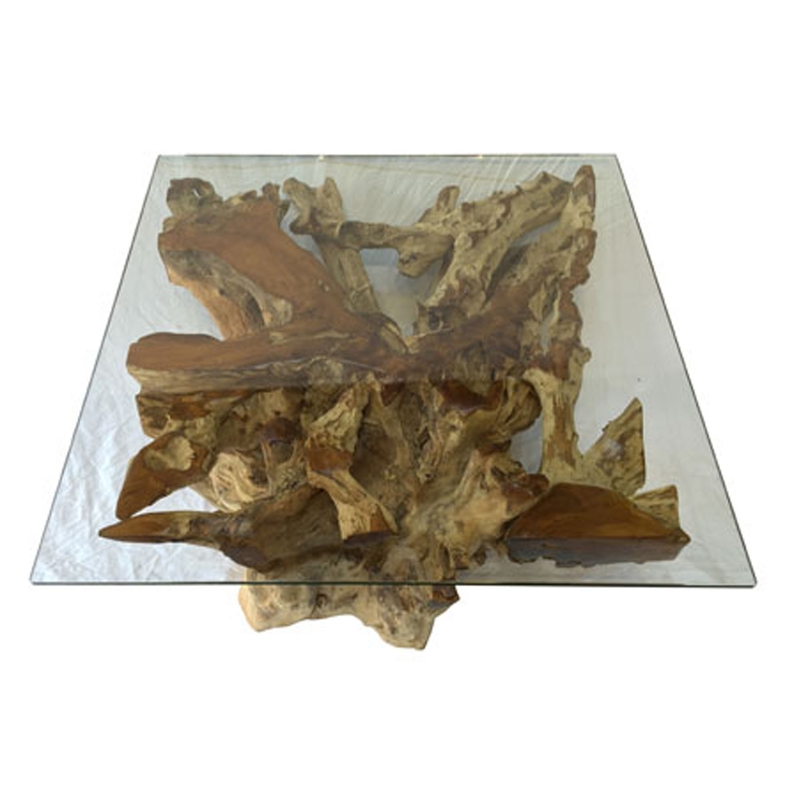 Add a contemporary style to your home by introducing this magnificent Teak Root and Glass Square Coffee Table Spider Stone Small. This coffee table has a stunning design that features a lovely teak root material. This coffee table also features a small square glass surface that'll certainly grab attention.